Hypertension often occurs when one’s blood pressure is elevated for long periods of time. 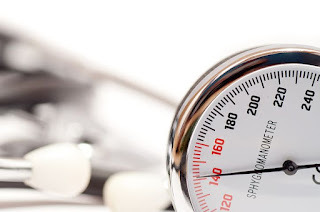 Since the number of people suffering from hypertension is rising, government agencies as well as health practitioners are encouraging everyone to be more aware of their overall health as well as physical fitness in order to prevent or keep high blood pressure away. 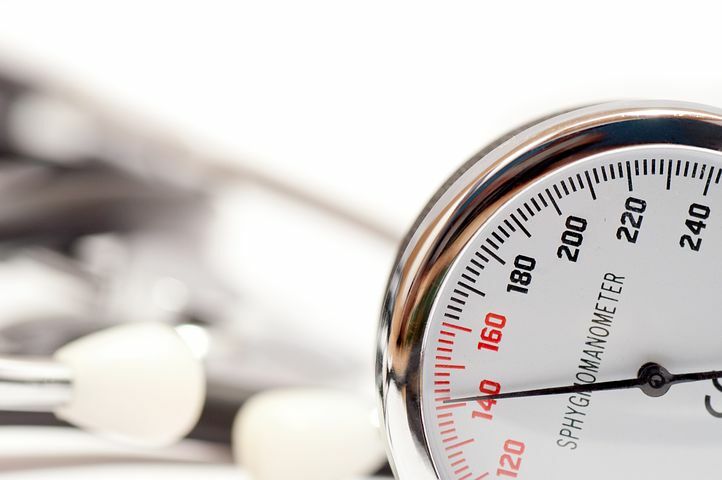 There are many ways for you to prevent hypertension without having to rely solely on medication. Here are some examples that you might want to take advantage of. Start moving. A sedentary lifestyle increases your risk of suffering from hypertension which means that in order for you to keep this condition at bay, it would be best if you start adding a physical activity to your day. This doesn’t necessarily mean heading to the gym all the time but even working out at home can help a lot. Watch your weight. How much you weight can contribute to hypertension especially when your weight is higher than your ideal weight. The best way to solve this problem is to exercise hard so you can shed those excess pounds and fat for a better looking physique and better blood pressure as well. Ditch the stress. If you want to reduce your chances of becoming hypertensive then try to minimize your stress levels as much as possible. Having a bad day at work? Blow off steam in the gym or meditate. Yoga and Pilates can help lower your stress levels while at the same time strengthen your muscles and even make you more flexible. What Should You Include In Your Workout? Staying physically active does wonders to your overall health so the question now is what should go in your fitness routine to regulate your blood pressure? Warm up. Before you start your fitness regimen make sure that you warm up first. This helps loosen up your muscles by directing more blood flow to different parts of your body. When you warm up, you are also increasing your muscles’ flexibility so you can execute various exercises with ease. This is the main body of your fitness routine. As you move from one exercise to the next make sure that you monitor your heart rate to ensure that your blood pressure isn’t going up fast. It would be better if you have a fitness trainer assisting you so you will be able to workout without worrying about your blood pressure spiking. Cool down. Of course, cooling down is important after you workout because it aids in the healing process of your muscles. Not only that but you will be less likely be sore afterwards because you gave your muscles a chance to relax after the intense workout. If you are not sure whether you have high blood pressure or are at risk of having high blood pressure, make sure that you consult with your doctor first. Your doctor will be in the best position to tell you what is the best course to take if you are at risk of hypertension and what activities are ideal for you.